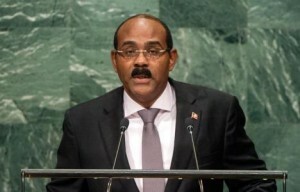 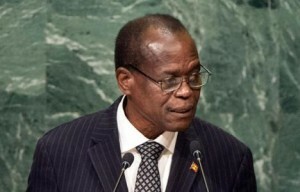 NEW YORK - Gaston Browne, prime minister of Antigua and Barbuda, told the United Nations General Assembly on Saturday that, along with climate change and lingering indebtedness, Caribbean islands face another existential threat from the withdrawal by global banks of correspondent banking relations to their financial institutions. 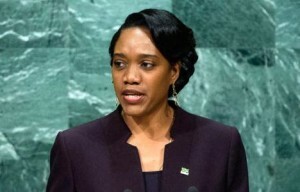 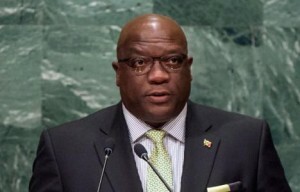 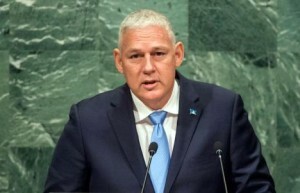 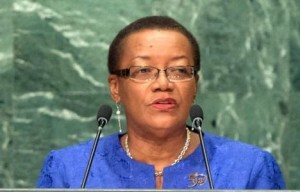 “As we seek to protect and preserve our oceans and seas for future generations, Barbados will continue to participate actively in the various oceans-related processes of the United Nations,: reported McClean, noting that during this current session, her delegation will collaborate with other members of the Association of Caribbean States to strengthen the level of support for the ‘Caribbean Sea Resolution,” with the ultimate aims of designating the Sea as a “special area in the context of sustainable development." 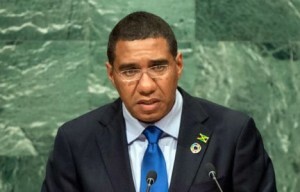 Highly indebted middle-income countries (HIMIC) like Jamaica are poised for economic transition with relatively high levels of health and education attainment, he said. 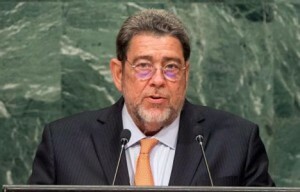 However, in a climate of historically low economic growth, this potential is gravely threatened, ironically, by having to choose between debt repayment and catalytic growth spending, he added.